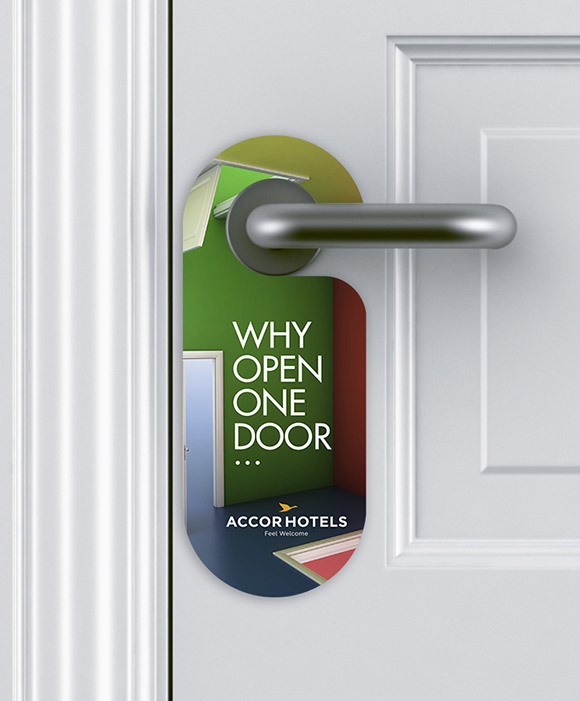 With a suite of leading brands including Sofitel, Pullman, Mgallery, Grand Mecure and Novotel to name a just a few – Accor is dedicated to creating outstanding customer experiences across its businesses globally. A key plank in this strategy is attracting the best graduate talent in order to build on this promise. mobius’ “Why open one door when your qualifications could open 29,347!” campaign spanned various media in order to engage with this savvy, hard to attract group.